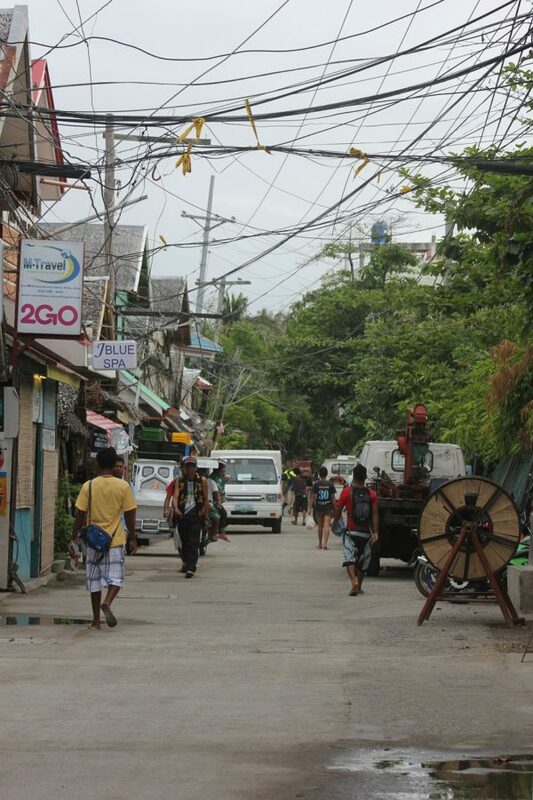 After having no income for more than six months because of the temporary closure of the island, workers in Boracay will now be receiving higher wages. Department of Labor and Employment Regional Director and Chairman of the Regional Tripartite Wages and Productivity Board (RTWPB)-Western Visayas in Region VI Cyril Ticao said that the wage hike in Boracay took effect last January 27. The increase was in accordance with Wage Order No. 2 issued last June 2018 which mandated an additional pay of P13.50 to P41.50 per day for the private sector workers in the region. According to the wage order, the increase in Boracay shall take effect three months after the opening of the island last October, considering that most establishments in the island have been non-operational during the temporary closure period. Effective July 12, 2018, Wage Order RBVI No. 24 sets the minimum daily wage rates of employees working in a non-agriculture, industrial, or commercial establishments employing not more ten workers from P323.50 to P365. Workers in those establishments under the same category that employs ten workers and below will receive P295 from the old minimum wage of P271.50. On the other hand, workers in the agriculture sector will receive P295, as their minimum daily wage rate. Thus, Ticao reminds concerned employers to implement the said wage increase. He added that the establishment must ensure that their workers are adequately paid, as it will help improve the workers’ productivity. Failure to comply with the wage order has a corresponding penalty. 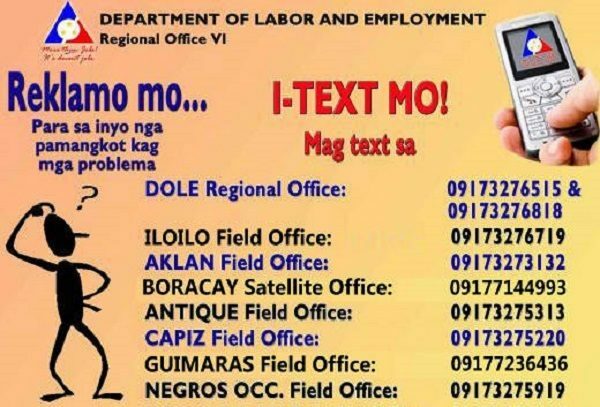 Ticao said that workers might report to DOLE, in case their employers are not implementing the increase in their minimum wage. The DOLE, in turn, will investigate to validate such complaints. Establishments who will be found in violation of the wage order will be directed to pay, retroactively, the amount of increase they have not given their workers. If the establishment once again fails to comply with the directive, the DOLE will issue an order for double indemnity.